Pet litter manufacturers were met with a problem: a survey of customers revealed a common frustration was that kitty litter weighed too much, and it was difficult to purchase, use, and replace. Perlite was the perfect solution to this heavy problem because it keeps the mass of the product without extra weight. Now, lightweight cat litter made with perlite can weigh 50% less than standard. Expanded perlite is extremely absorbent and provides the ideal complement to other ingredients in pet litter—such as clays, and odor control elements—without interfering with the effectiveness of either. It can also be sized to fit the application, which is critical for cat litter and other applications where particle size distributions affect the finished product specifications. 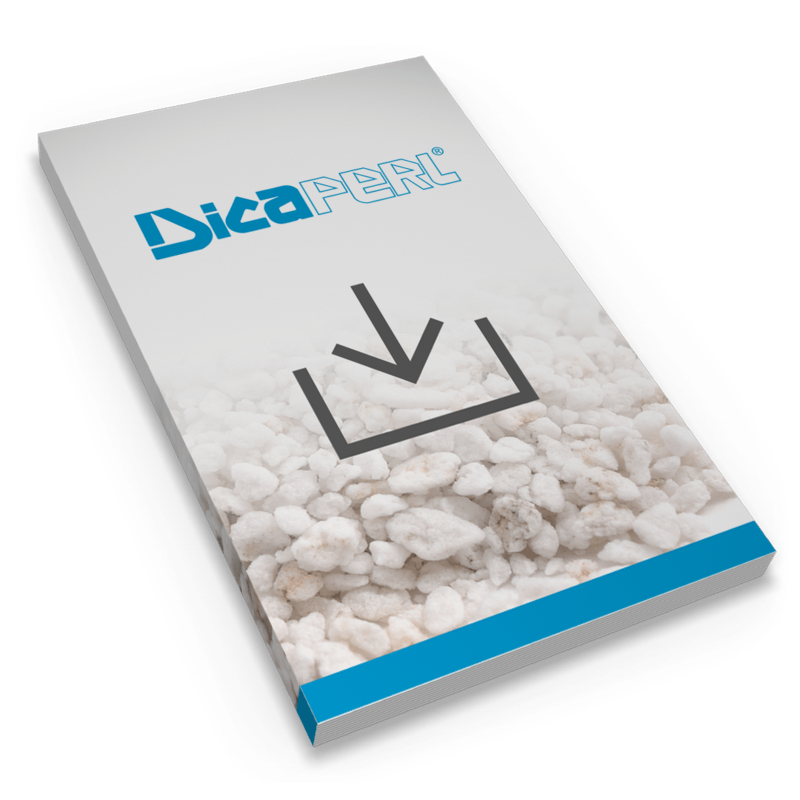 At Dicaperl, we can work from both the perlite ore and expanded perlite supply to provide our absorbent customers the “pur-fect” blend of resources and supply for the application.